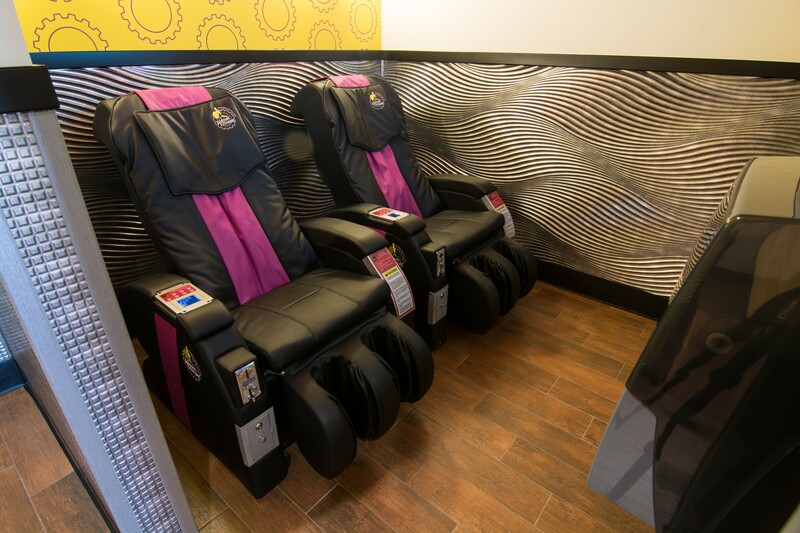 Planet Fitness is known for their diverse Judgement Free Zone® environment in which anyone can be comfortable working out. The American franchiser has reportedly claimed ownership to over 1,500 clubs, making it one of the largest fitness club franchises by number of members and locations. Catering to novice and casual gym users, Planet Fitness continues to be the nation’s fastest growing fitness center franchise. 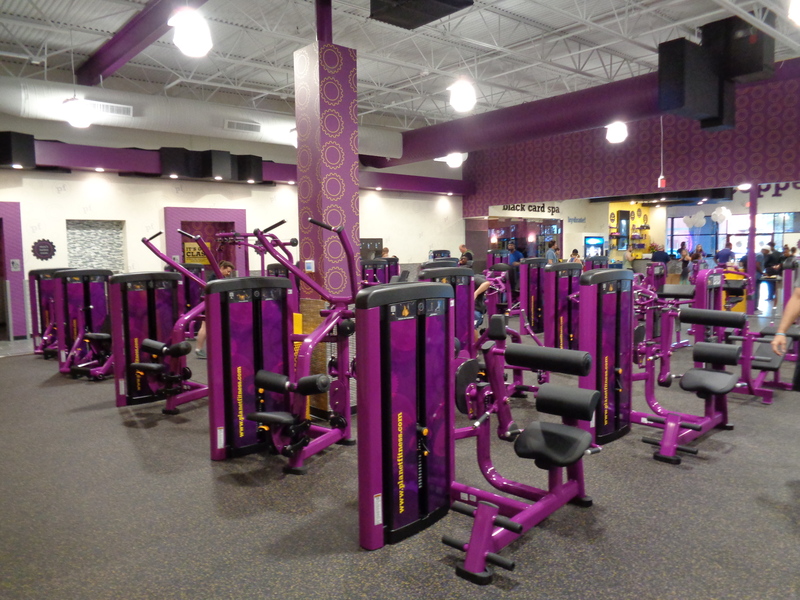 With the ever-growing business, Planet Fitness seeks to perfect this safe, energetic environment, where everyone feels accepted and respected. 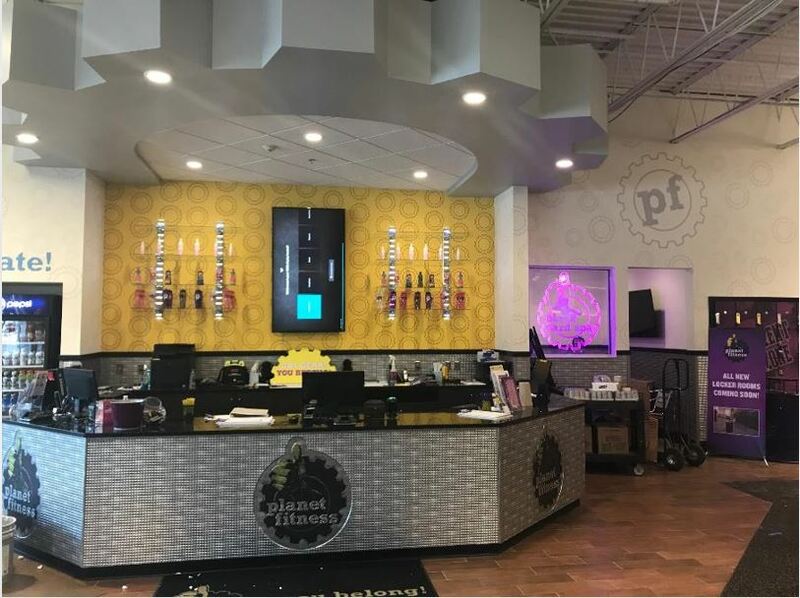 Sargenti proudly partners with Planet Fitness, working closely on creating spaces that represent their brand promise throughout. We work closely with the design team, construction managers, consultants and general contractors for projects spread across North America. Our mission is to create healthy, attractive environments that are both inviting and engaging.